If you were lucky, then last weekend you were in Florida enjoying the wonder of Celebration VI in Orlando. One of those lucky people was geek blogger Amy Ratcliffe. She covers all sorts of geekery on her blog, Geek With Curves, and is just about the biggest Star Wars fan ever. 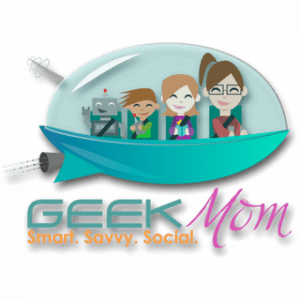 Listen in as GeekMom Nicole Wakelin chats with Amy who shares all the details, from Roxie the Rancor to a stint in the garbage chute to what it was like being in the same room as George Lucas!